javonazul replied to Lucass111's topic in Cigars Discussion Forum "the water hole"
Could not agree more with this answer! javonazul replied to El Presidente's topic in Cigars Discussion Forum "the water hole"
javonazul replied to Blackham's topic in Cigars Discussion Forum "the water hole"
javonazul replied to Derboesekoenig's topic in Cigars Discussion Forum "the water hole"
javonazul replied to JayJay's topic in Cigars Discussion Forum "the water hole"
I received these two a couple of days ago; the popular PL Coronas 5ta avenida and the handsome PL Sobresalientes Great Britain 2014! Have a great weekend you all! Hope it proves its worth a bit better over time!! Enjoy!! I would say Diplomático Single Vintage 2002 is the standout there at $80. But it’s just my taste! Encuentros Partagas - Havana Trip, Nov 2017????? javonazul replied to Olga's topic in Cigars Discussion Forum "the water hole"
javonazul replied to Jon11's topic in Cigars Discussion Forum "the water hole"
Not enough (lower 3 digit number). Haha really guys? Tacky? 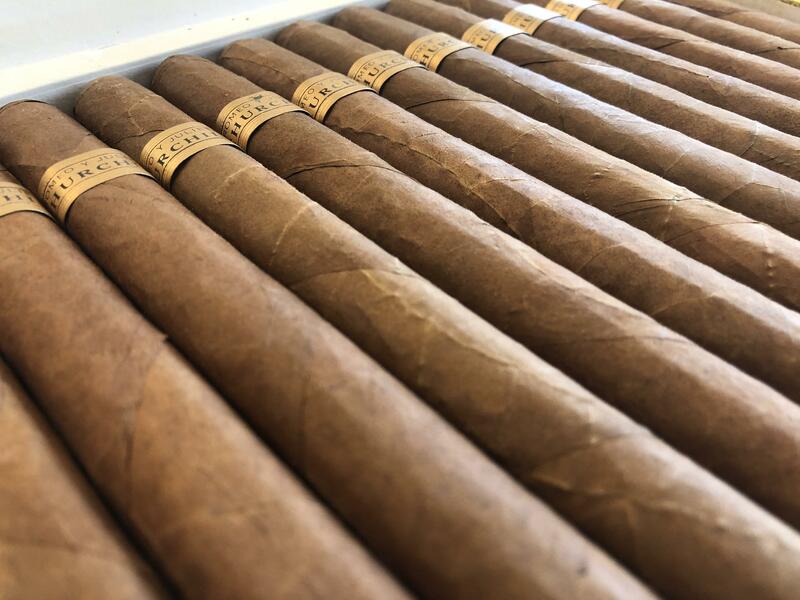 The guy who enjoys selecting his tobacco, getting some of the best rollers make his cigars to smoke them all the long and give away to a lot of people those cigars for pure enjoyment, is a “tacky” guy for call his own GR cigars ? (Better and more aged tobacco). Damn! I must go to English school again to understand the meaning of that word better. Also, I guess “no offenses are meant”, of course. True BOTLs. Yeah all are good. The guys just likes to have fun, that’s it.